What Million-Dollar Brands Know: Marketing & Branding Strategies for Today’s Entrepreneur will share the marketing and branding strategies employed by million-dollar brands and business owners such as Biddie Webb of LIMB, and Nancy Klensch of Summit Kids. “If entrepreneurs want to know how successful businesses, especially women-owned businesses are marketing their brands, then this book will tell them how,” said Alexander. 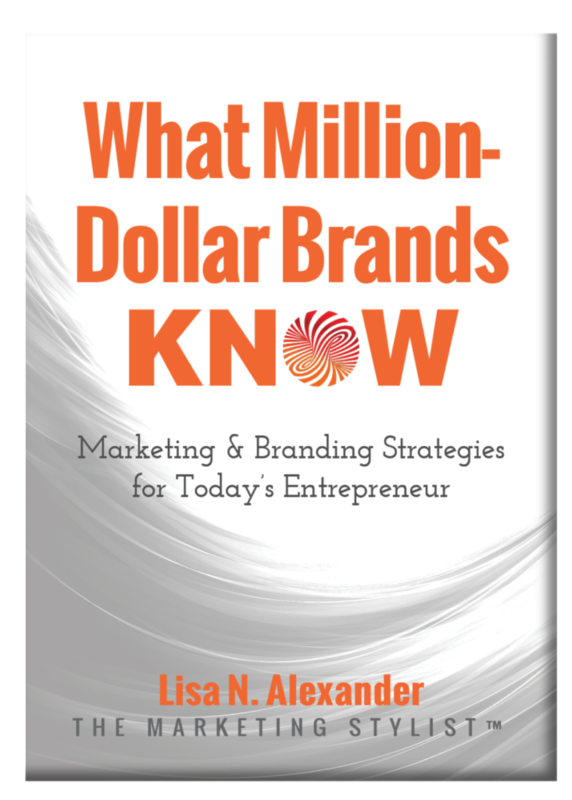 Vicki LaRose of Civil Design Inc.
Lisa is offering a complimentary copy of the ‘What Million-Dollar Brands Know’ audiobook anyone who registers. Click Here To Receive Your Free Audio Copy! Click Here to RECEIVE AN ADVANCED REVIEW COPY!